Rawtella is a healthy, luxurious choc hazelnut spread which is brought to you by nutritionists and chocolatiers of the TPW™ Nuttery, and has been dubbed one of the world’s healthiest chocolate spreads. All-natural and containing nothing but the finest 100% pure ingredients, Rawtella provides a similar rich, smooth taste and texture to a family favourite spread that you find on supermarket shelves. Add LB1029315 as referral code. Rawtella is a healthy, luxurious choc hazelnut spread which is brought to you by nutritionists and chocolatiers of the TPW™ Nuttery! An all-natural nut butter containing nothing but the finest 100% pure ingredients, Rawtella is Ideal for those members of the TPW™ community that like it Raw & Pure. Hailed as one of the healthiest chocolate spreads on the planet, Rawtella provides a similar rich, smooth taste and texture to a family favourite spread that you find on supermarket shelves, but with none of the additional nasties. Every single tub of Rawtella is made using premium grade hazelnut butter and contains a premium blend of raw chocolate powder, vegan coconut milk powder and a splash of virgin organic coconut oil for a taste experience you won’t soon forget. 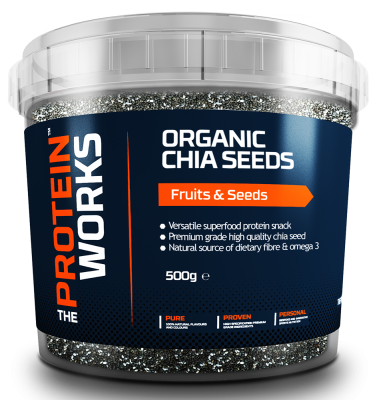 It’s also vegan friendly and provides a good source of dietary fibre. There isn’t just one way to enjoy Rawtella. 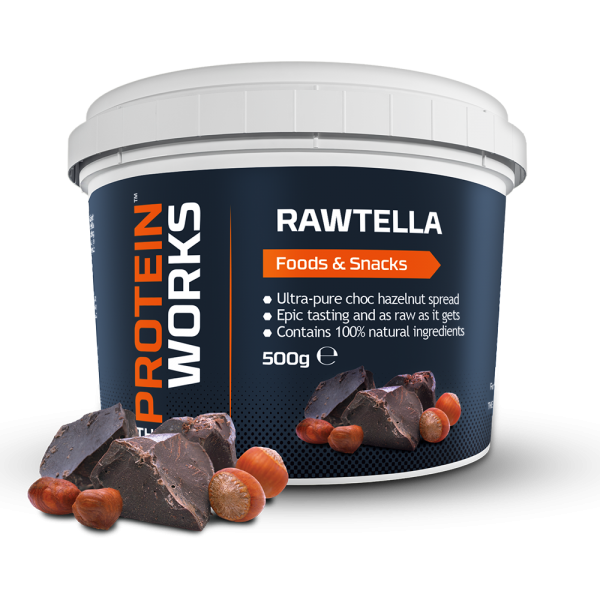 Just like all the other best-selling nut butters on offer here at THE PROTEIN WORKS™, Rawtella is incredibly versatile and is often added to shakes to give their nutritional profile an extra boost. 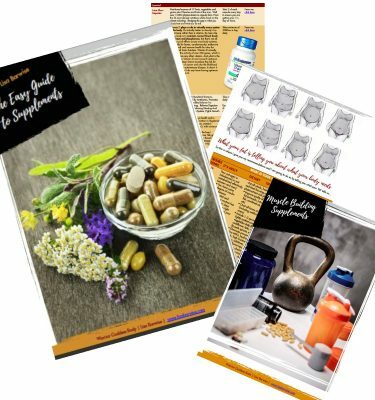 Rawtella also plays a key role in an array of culinary creations and can be spread on whole-wheat toast or baked into the base of a homemade protein brownie. But if we’re honest, one of the best ways to include Rawtella into your diet is straight out the tub — attacking it one spoonful at a time. 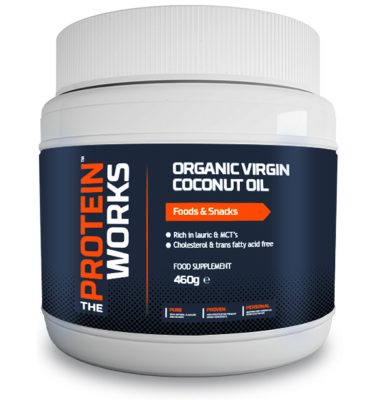 The TPW Raw & Pure™ range brings you the finest collection of products for those that like it clean and pure. 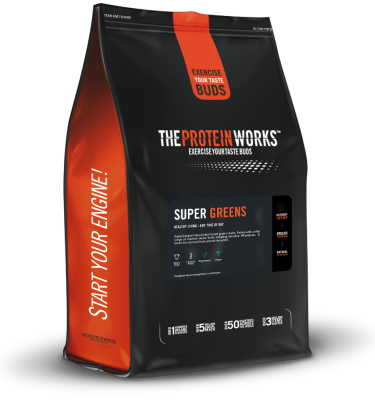 Offering some little gems from all across the natural world, along with some awesome taste-bud-tickling, exclusive combinations created by the legendary TPW™ innovations team. Once you go Raw & Pure… we’re sure you’ll want more!